This appealing beach hotel is situated in a quiet location directly beside the sea. 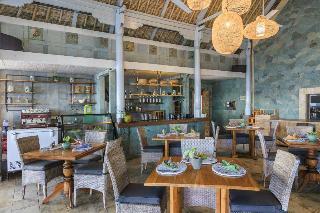 Countless Balinese restaurants may be found in the immediate are. Candidasa is located nearby and a regular bus service is provided by the hotel. Dining options include an open-air bar and a restaurant. Further facilities include a small super market, a range of shops and a games room. The tastefully designed rooms include an en suite bathroom with shower and a nicely-furnished living area. Further amenities include satellite/ cable TV, a minibar, and tea/ coffee making facilities. Air conditioning, a hire safe, and a balcony come as standard. The tropical outdoor complex features two swimming pools with Jacuzzi and separate children's area, a poolside snack bar, and a sun terrace with loungers and parasols. Sports enthusiasts may work out in the gym or try diving. This resort is set amidst swaying palm trees and lush tropical greenery, overlooking the Indian Ocean in Bali's Candi Dasa area. Bali's cultural centre of Ubud is only an hour's drive away, where guests might visit numerous ancient temples such as Goa Gajah, Gunung Kawi, and Tirta Empul. Bali's international airport, Denpasar, and the famous Kuta Beach area can also be reached in an hour by car.The resort's spacious bungalows offer tranquillity, ocean breezes and a romantic atmosphere with private balconies and ocean or garden views. The onsite restaurant serves local dishes and international cuisines right next to the beach, and guests might enjoy a poolside barbeque and complimentary breakfast. The spectacular outdoor pools are surrounded by lavish gardens, and some enjoy views of the sea, all for a wonderful holiday retreat in Bali. This tastefully decorated hotel is located in the centre of Mendire under coconut palms right on the hotel's private beach. The hotel comprises a cosy bar, a hotel safe and a delightful restaurant. Business guests are offered rooms for conferences, conventions and meetings. Additionally, room and laundry services as well as medical attention are available. The modern rooms are air-conditioned and come with a bathroom with hairdryer, as well as a satellite/cable TV, a minibar/fridge and tea/coffee making facilities. In its leisure area, the hotel offers a poolside snack bar and a sundeck. Further leisure options include diving, white water rafting, tennis and mountain biking/cycling. Guest may select their breakfast from a buffet service, while dinner is served in the restaurant. At BeingSattvaa, we have created an integrated retreat that focuses on just one thing – you.An exclusive setting of eleven Balinese garden villas where you can reconnect with yourself, nature, or a group of intimate friends. A refreshing healing routine of sunrise, yoga, meditation, spa, nature walks, swims and treks to hidden canyons, rivers, valleys, waterfalls, villages and temples... it certainly won't feel like routine.A feast for your senses, our menus feature nutritionally balanced Asian and Western vegetarian and vegan cuisine delicately flavored with fresh produce from our garden.BeingSattvaa lets you immerse yourselves in an authentic wellness experience - it is not a typical vacation spa or resort - it is much more:whether you are here for a short stay or a week or a fortnight, you can immerse yourself in our magical realm and feel the difference. Bali, the Island of the Gods: this hotel in typical Balinese style is perfectly situated on a private beach with natural white sand, 10 km away from Padang Bay Harbour. Attractions such as Besakih, Tirta Gangga Water Palace or Tenganan, which is home to the Central Workshop of Balinese Communities' Traditional Handicrafts are within easy reach. Bali's Denpasar Airport is about 60 km away. Located in the sleepy seaside village of Candi Dasa in East Bali, this secluded hotel is nestled amongst lush, green rice terraces, tropical gardens and small streams with waterfalls and lily ponds. Here guests can enjoy peace and quiet in an area of unspoilt beauty, offering romantic thatched roof bungalows made with natural local materials and traditional Balinese craftsmanship. 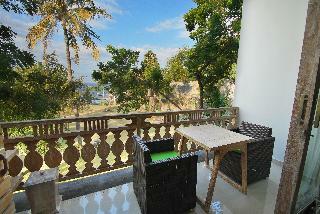 Each bungalow features cool, marble floors, air-conditioning and an en suite bathroom with hot and cold shower. Guests might enjoy a traditional Balinese massage, relax by the pool with a book from the library, or play a game in the games room. The hotel offers airport transfers and free Wi-Fi access for added convenience and can organize tours and excursions for snorkelling, sailing, trekking or mountain biking. 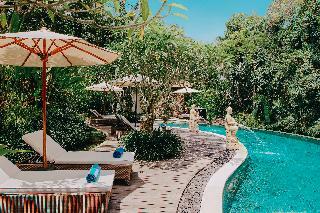 Ubud, Bali's cultural hub, and the famous Goa Gajah temple are under an hour's drive from the hotel. 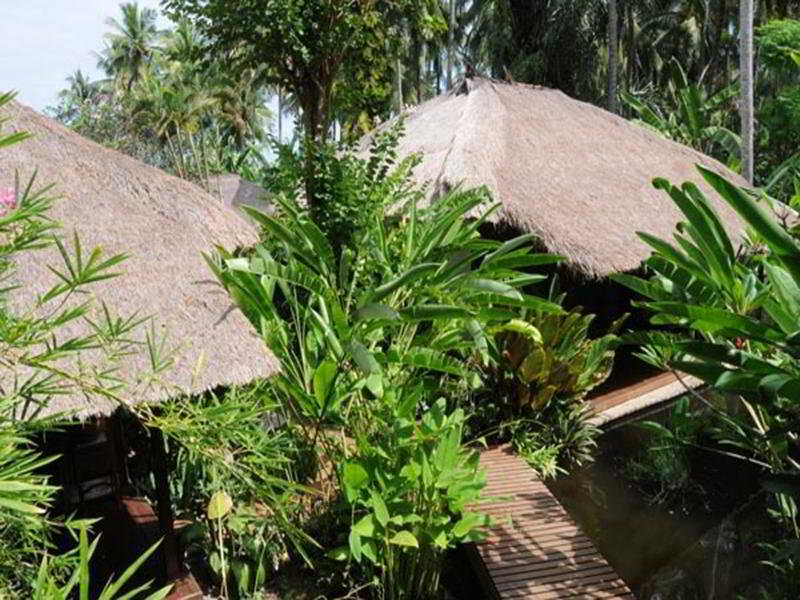 Experience a truly Balinese way of life in one of our seven exclusive guest rooms located in the heart of ruralManggis. One the original family compound, this property was re-designed for our guests who have a desireto be enriched by rural life in Bali whilst still enjoying the western luxuries that your holiday deserves.Offering full local and international cuisine, a swimming pool amongst the rice paddies, and traditionalBalinese cooking classes. The thatched roof of the dining room provides views of traditional rural life in Baliand the ever-present colorful religious ceremonies. 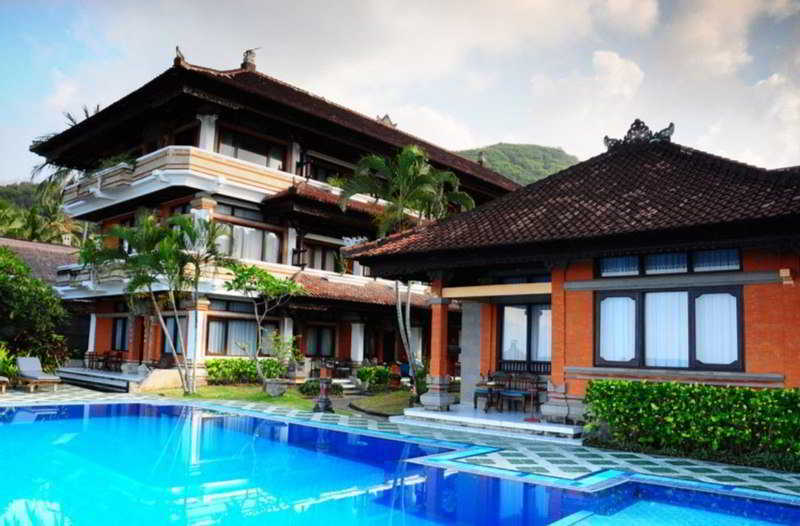 Guests may enjoy recreational and spa facilities at oursister hotel Puri Bagus Candidasa - only 10 minutes away. 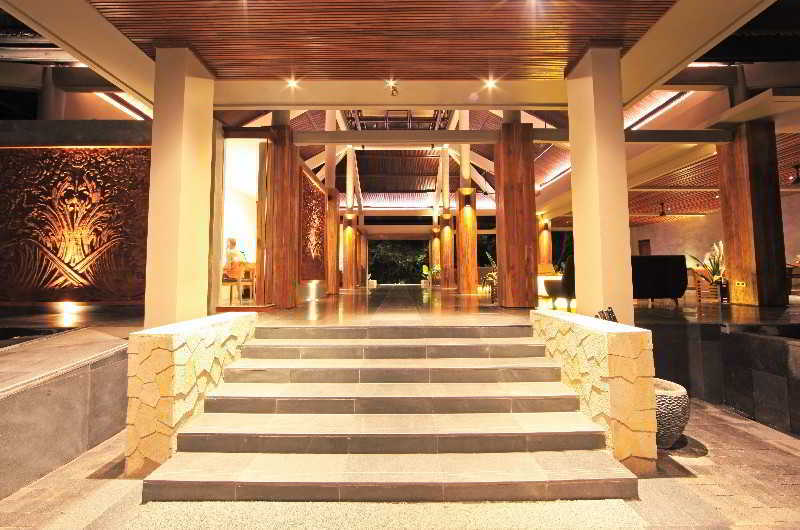 Your experience at Puri Bagus Manggis will provideyou with an unobtrusive and enriching stay. Alternatively laze by the pool and enjoy the quite and peaceful atmosphere and the spectacular sea views and sunsets. The resort is also good for snorkling and fishing. Great service! Beautiful location in a quiet surrounding.